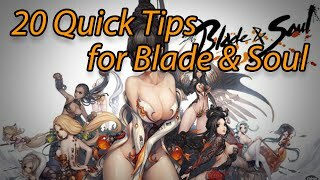 In this Blade and Soul guide I explain and share tips on how to use a fairly beginner-friendly PvP Combo and Animation Cancelling on Assassin. I reached Platinum ranking solely with this combo. can you give me preset you character pls Teldo, TKS!!! so u need to end ur combo with lb so that u can kick up ? or its just an extra ? how do u insta cast the right click button? 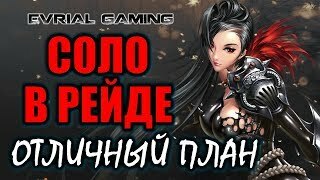 is it for high lvl only? 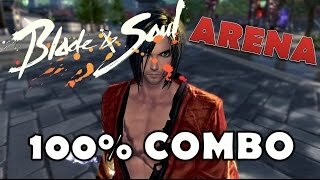 did you release a tutorial for the infinite CC combo yet? otherwise great video. You lied. U said u need venom swarm. Then you use something else which stacks poison to stun! I shall now conquer all the enemies whom stand in my way to defeat Jinsoyun! Great video man, i'd like to see more of these type of videos with commentary, reallly enjoyed it and learn a lot too!! Hm.. 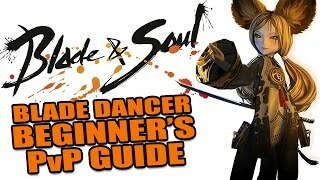 It'd be great if you did tutorials for every character! 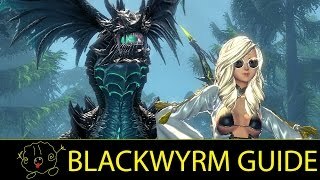 It'd help Blade & Soul players a lot, since your explanations are quite reasonable and exhaustive enough! 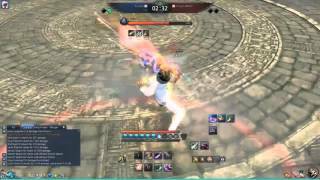 I really hate how NCsoft makes sins a complete overpowered easy mode in each of their games. 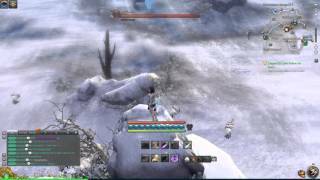 In Aion they had a permastealth that almost nobody could detect and here they have ridiculously easy to do animation cancelling. 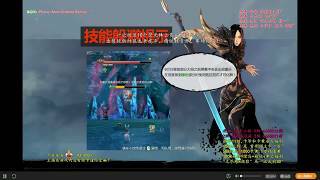 Just compare sin RF and LR which anyone can do right of the bat perfectly to destros nonwrath LR which is almost impossible to reliably do properly after months of training. Sin = OP easy mode. are u lightning or shadow? How do youchange the R into LMB because the R is too faR from my left hand. my english is bad, so you changed the LMB into R? 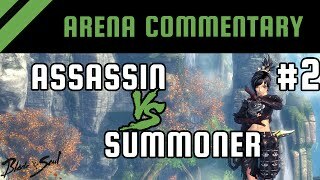 Teldo I saw some assasins like put their screen so far away that they don't have that animation of volley in all their screen how they do it? 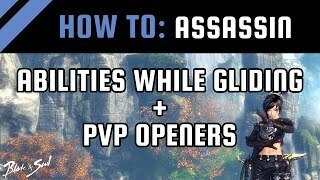 currently trying out pvp as assassin literally so confusing havent watched this guide yet. 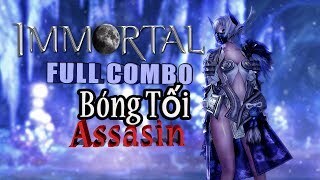 lvl 30 sin can do this combo? Holy moly, that was so useful. Ty very much. 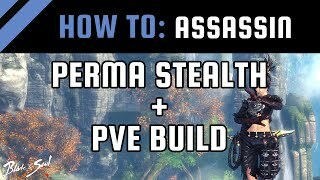 Im lvl 49 right now with my assa and Im so scared to play pvp. 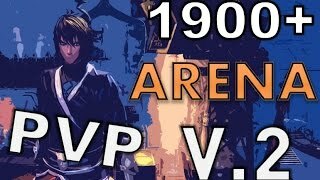 Such an Irony bc I made an Sin for pvp.. That helps me out a lot. 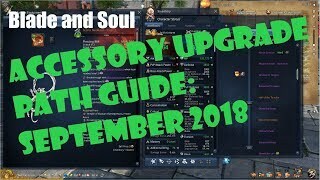 [Blade and Soul] In Depth Accessory Progression Guide: September 2018!